Last week I started feeling a bit crafty in the kitchen and I decided to get together some special ingredients and put together a recipe I concocted in my head. 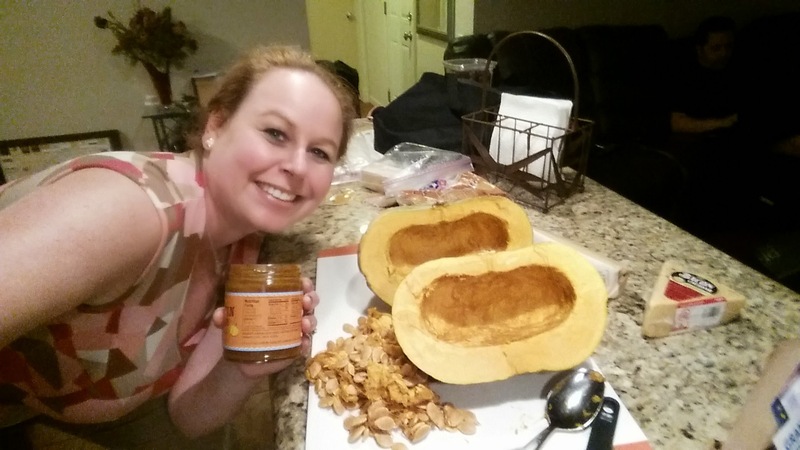 Originally my idea was that I wanted to cook with some kind of a seasonal squash because this was something I had never done before and I saw so many fabulous varietals of pumpkins and squash at my local Trader Joes store! I absolutely love the fall season, as it is my favorite! My favorite holiday is Halloween! Whenever the fall season arrives, I feel the need to head out to the market to see what special seasonal options there are to devour! Normally, my husband is the cook in my family, but when I saw all of the gorgeous squash at Trader Joe’s, my creative juices started flowing. To start my recipe I simply cut the Kabocha squash into 2 even parts, as these were to each be a dinner for my husband and myself. I have never cooked with a Kabocha squash before and was not 100% sure of what to expect. My fear was that the squash would not be soft enough. I preheated the oven to 400 degrees. After cutting the squash and removing the seeds for my husband to cook and devour later, I brushed the inside of each squash slice with a combination of the Ferrarini butter and the pumpkin butter that I gently warmed in the microwave for 15 seconds to make it warm, smooth and creamy. 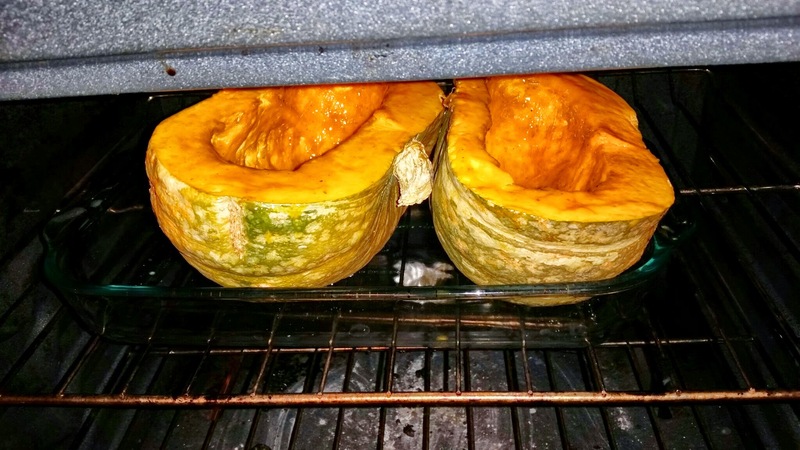 After saturating the squash with this delicious concoction, I set the squash into the oven to bake for 30 minutes. 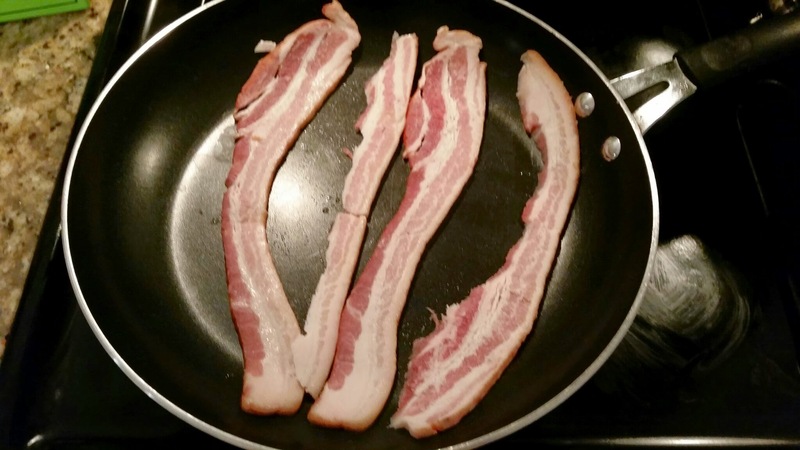 While the squash was cooking and creating a heavenly fall scent throughout my home, I began to cut slices of the bacon cheddar cheese and start frying up some bacon in the pan. As the fabulous scent of the Kabocha with pumpkin butter emanated throughout my house, my mouth was starting to water. When I took the Kabocha out of the oven it was piping hot and I gently sprinkled brown sugar all over both sides of the squash and then I dropped in small chunks of bacon cheddar cheese. I then gently placed the bacon on to the Kabocha for a nice presentation and a tasty flavor. I would cook the pumpkin for 45 minutes to one hour instead of only 30 to make the whole squash softer in texture. I would slice this squash into fourths next time because it was way too much food for two people. I would not add brown sugar. This meal was deliciously sweet from its’ natural flavors and sugar was not necessary. Overall, I was very impressed with my dish and I plan to make it several more times this season. This dish is inexpensive to make, quite flavorful, and healthy. 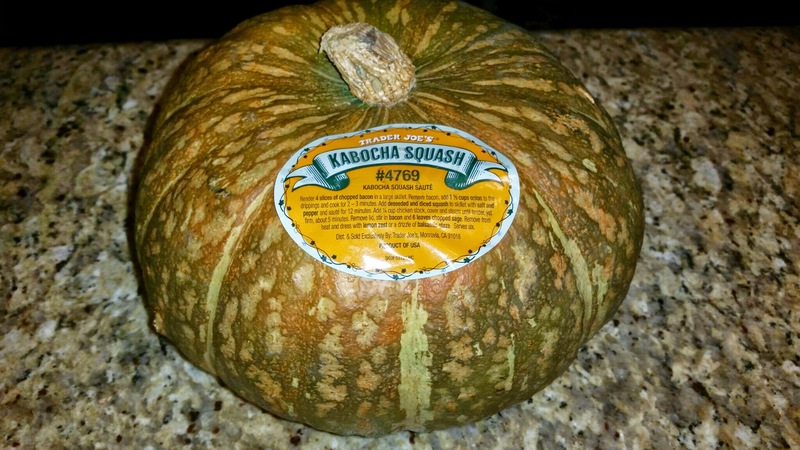 There are only 30 calories in one cup of Kabocha Squash and it fills you up. Enjoy! Let me know how this dish turns out for you and share your thoughts with me below! 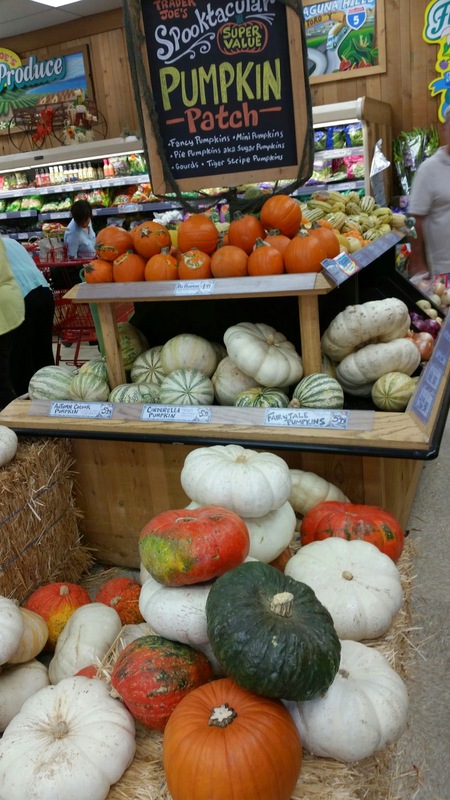 🙂 Do you have any squash dishes you recommend for this fall season? 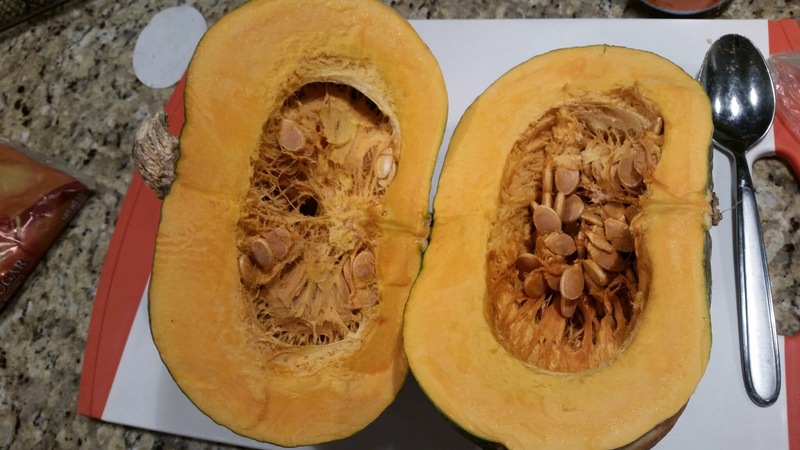 I’ve never cooked this type of squash before – but your directions and recipe sound really easy and tasty, so I think I will cook one soon. Thanks! Awesome! Let me know what you think Laurel! 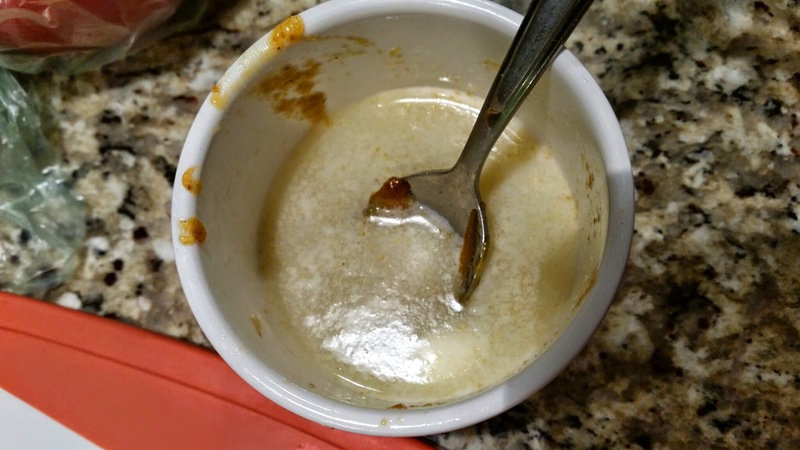 Hmmm….chili…that is interesting. I really liked the bacon and cheese. 🙂 I would make this again! You had me at Bacon 🙂 I love squash, will definitely need to try this out! This looks like a tasty recipe. I definitely will have to try it. It is very tasty and easy! Enjoy! I cooked one of these last week and froze for later recipes. I did make some soup too. Awesome! We ended up doing the same with the leftovers! 🙂 Yum! I love squash and I love bacon and both in the same dish? I must try this weekend. 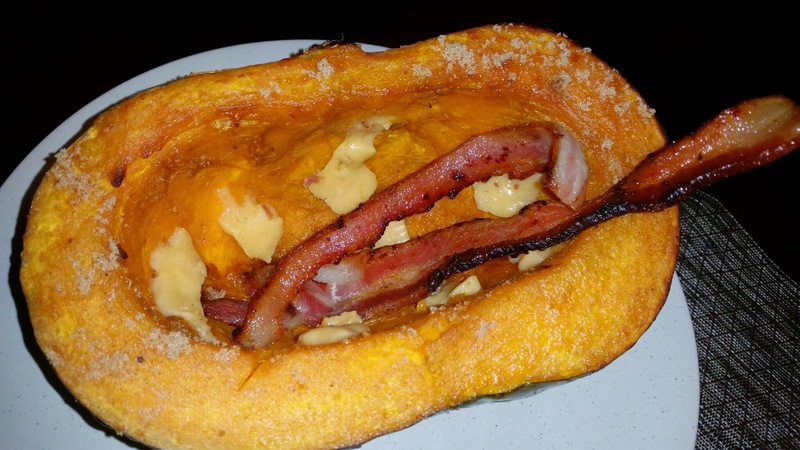 I’ve seen bacon on a doughnut why not with some Kabocha Squash – Looks tasty!